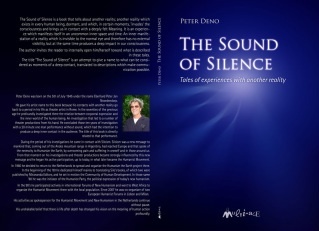 The Sound of Silence is a book that tells about another reality – a reality that lies dormant in every human being, and that at certain moments “invades” the consciousness and puts us in touch with a deeply felt Meaning. This experience manifests itself in an uncommon inner space and time; invisible to the normal eye, it produces a profound impact on our consciousness. The author invites the reader to open him/herself up internally to the experience described in these tales. 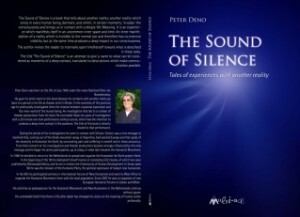 To order this book go to http://www.multimage.org or contact info@multimage.org.